Gateway adding restaurants, new slot machines and table games to Hanover Casino. The city of Hanover, Ontario is about to receive an entertainment makeover. 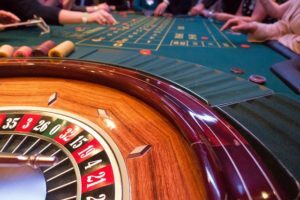 Pending the requisite approval of provincial gaming regulators, Gateway Casinos and Entertainment is prepared to invest an estimated $18 million into its existing gambling establishment, currently known as Gateway Casinos Hanover. The expansion will come with a larger casino gaming floor, two new restaurants and a complete rebranding of the property. The new name will fall in line with several of Gateway’s gambling facilities in British Columbia, taking on the Playtime Casino brand. With the city on board, and the green light from the Ontario Lottery and Gaming Corp (OLG) sure to follow close behind, the project is due for completion by December 2018. 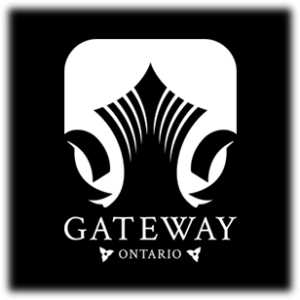 Gateway Casinos is one of Canada’s largest, privately owned gambling operators. 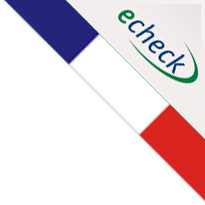 The company currently manages more than two dozen casinos in Alberta (2), British Columbia (13), and Ontario (11). 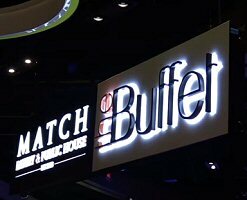 In the last year especially, the company has been on a mission to develop proprietary brand recognition across its gambling establishments, and the restaurants within. The new Playtime Casino Hanover meets that goal, joining a throng of Playtime branded casinos already operating British Columbia. Other Gateway branding efforts include the conversion to ‘Cascades Casino‘ and ‘Starlight Casino‘ brands throughout Canada. Bringing them all together is the inclusion of Gateway’s signature restaurants, MATCH Eatery & Public House and The Buffet. The investment in the Hanover, Ontario casino will, of course, include both of these trademark dining establishments. At the moment, the OLG Slots at Hanover Racetrack aren’t much to write home about. There are 196 slot machines on the menu; a very limited gaming selection for locals and not much to draw tourists beyond betting at the facility’s prominent Hanover Racetrack. According to a press release from Gateway, that’s about to change. Pending OLG approval, the expansion to Playtime Casino Hanover will include 300 additional slot machines, plus 8 live dealer table games. No word yet on what tables will be installed, but blackjack and roulette are sure to be among them. Once the $18 million investment into the expansion of Playtime Casino Hanover, including Gateways signature restaurants, new slot machines and tables games, is complete, the company projects 70 additional permanent employment opportunities to open up.